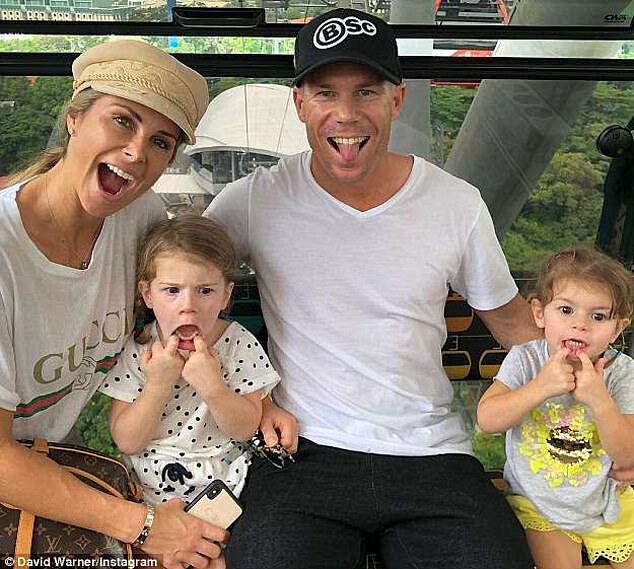 Candice Warner is currently expecting her third child with cricketer husband David. 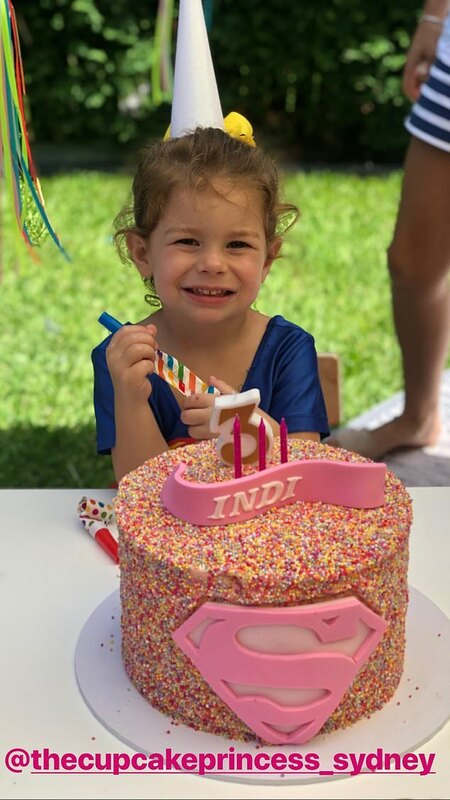 But on Saturday, it was her daughter Indi Rae’s time in the spotlight as the family celebrated her third birthday. Former Ironwoman Candice, 33, revealed her youngest daughter’s lavish celebrations on her Instagram Story in a series of posts. 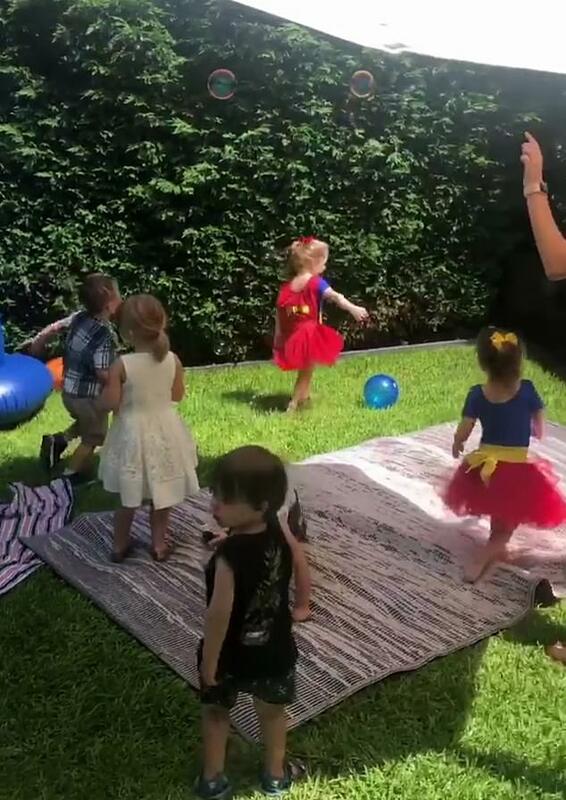 Indi Rae, whose sister Ivy Mae is one year older than her, enjoyed a Supergirl themed party. She was dressed adorably in the iconic red, yellow and blue crimefighting costume as were several other young guests in attendance. 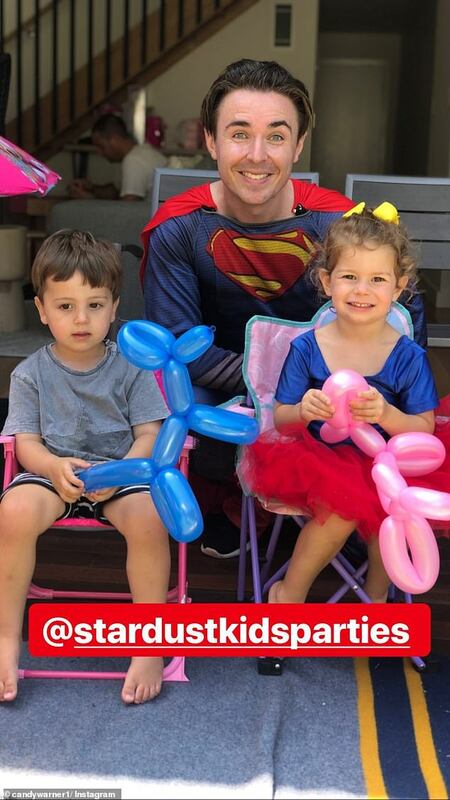 Dressed as Superman was the grown-up party leader who appeared entertain the young kids with a number of fun party activities including making balloon animals and blowing bubbles. Emblazoned with pink Superman logo, the tasty looking dessert was covered with hundreds and thousands. Topping it off was a pink edible name plate with Indi’s moniker and three pink candles. Meanwhile, the children’s party extravagance didn’t end there. 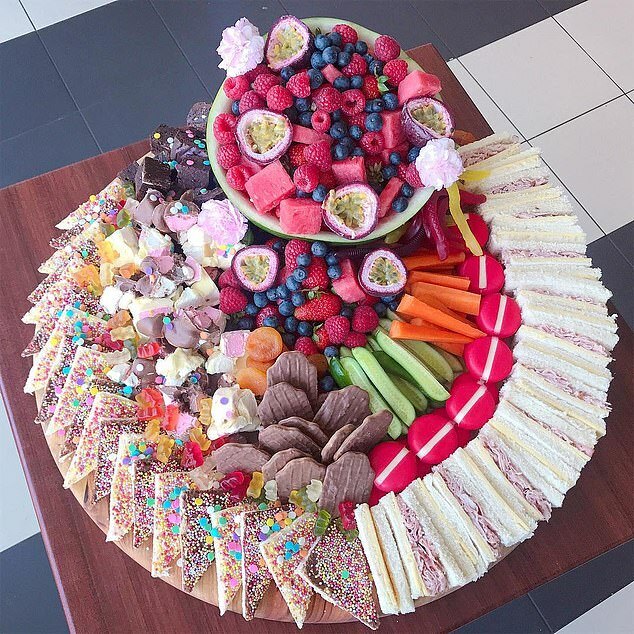 Candice shared a screenshot of a fancy-looking platter which she captioned ‘The best kids platter ever’. Among the tasty looking treats were a mix of healthy choices such a strawberries, raspberries and blueberries and carrot sticks as well as traditional party food such as snakes, chocolate biscuits and fairy bread.